Supplex has the best of both worlds. It is incredibly supple, (that’s how it gets its name!) 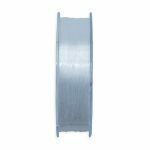 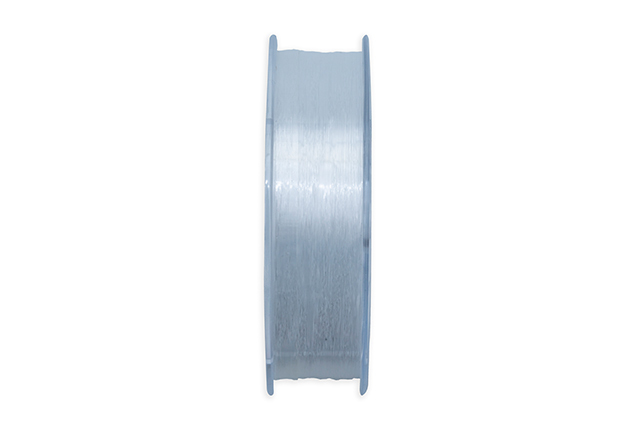 but at the same time, it is tough, long life, abrasion resistant and not prone to damage, including shot damage. 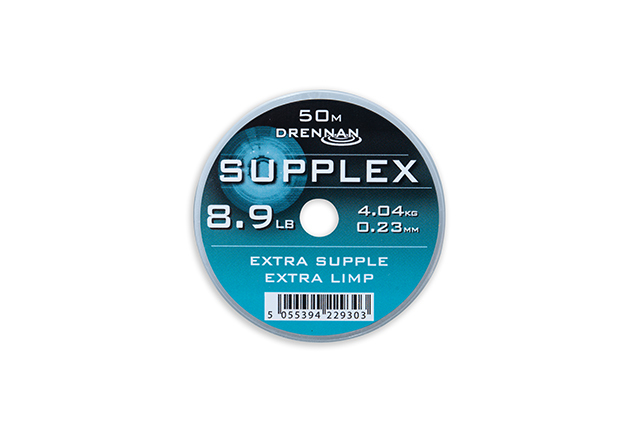 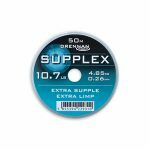 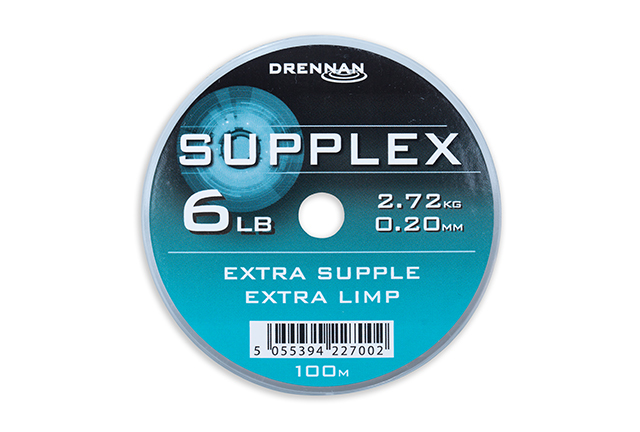 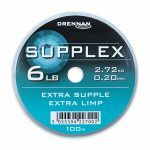 “Drennan Supplex is the best mono I have ever used. 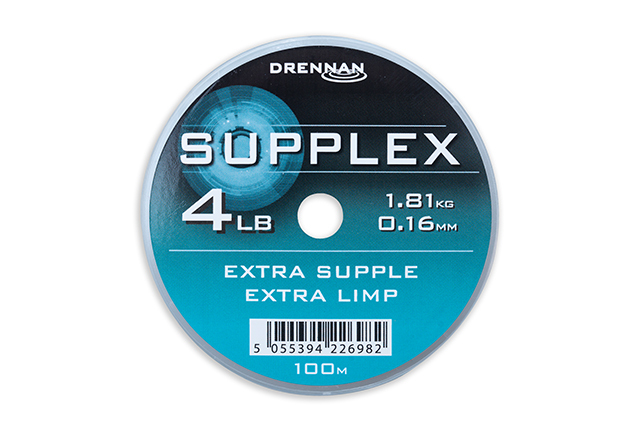 It’s ultra fine and strong, damage-resistant and so slick and supple it even improves casting.” — Alan Scotthorne, five times world champion.